The real scoop on the star's rock bottom! 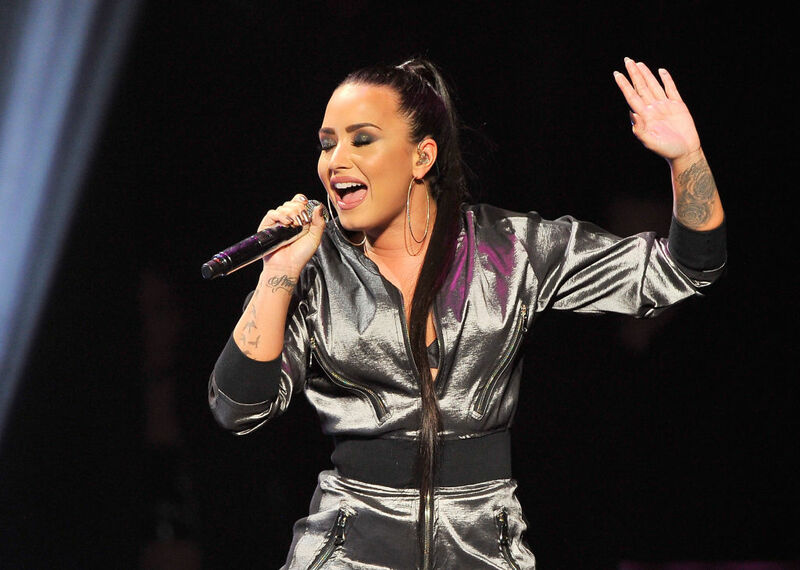 Demi Lovato has long been open about her struggles with depression, substance abuse, disordered eating, and more, but now we’re going to get an even clearer picture of the long-embattled star’s darkest moments. Demi’s mother, Dianna De La Garza, just released a true tell-all memoir, Falling With Wings: A Mother’s Story, and the book goes into the whole story of Demi’s ― and her family’s ― struggles with Hollywood and fame. Dianna’s book hit shelves yesterday and, by all accounts, is everything it promised to be and more! 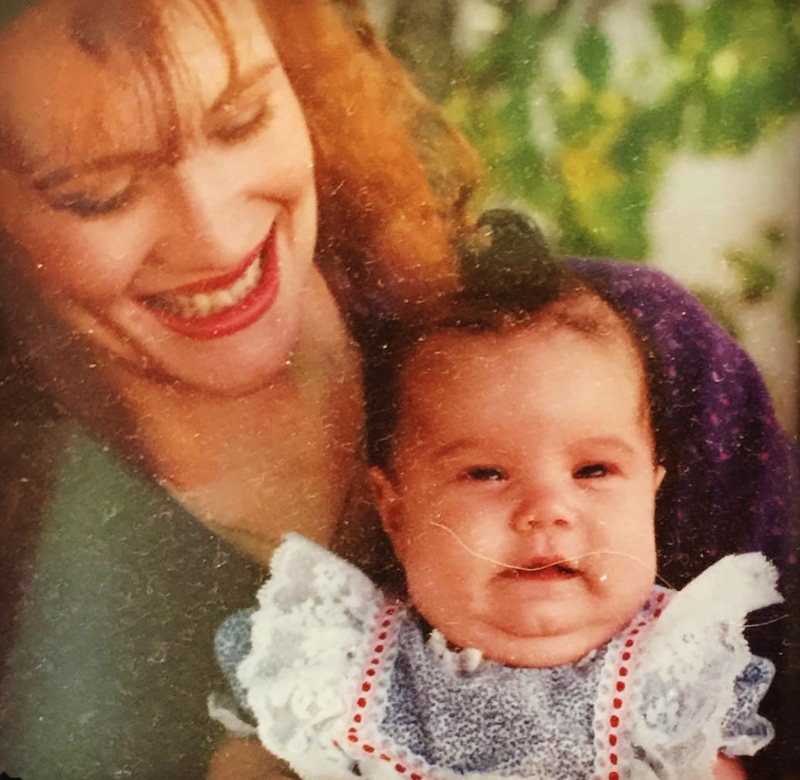 Demi’s mother pulled no punches in writing down her dark account of life in the Lovato home. Demi Lovato has been struggling with her mental health and substance abuse issues for almost a decade. The 25-year-old Disney alum has been open about her issues staying clean, happy, and stable over the years, opting to use her story to help end the stigmas of substance abuse and depression rather than hiding her journey. Even so, she’s never been this open before. 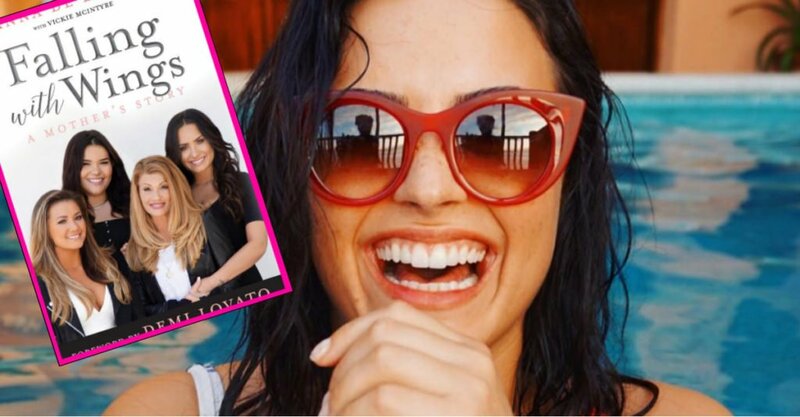 The star’s mother, Dianna De La Garza, has dropped an in-depth, tell-all memoir about raising Demi and her famous sisters Dallas and Madison. The book, which hit shelves yesterday (March 6, 2018) dives deep into Demi and her family’s darkest moments, illuminating the harder side of fame for fans in a visceral way. Fans got a little taste of what the rest of the memoir holds in a sneak peek of the text released to Entertainment Weekly on March 5, just ahead of the book’s release date. The excerpt dove deep into what was happening behind the scenes on a day that die-hard fans of Demi probably remember: the day she punched a backup dancer. While Demi’s angry outburst backstage likely shocked fans, knowing the truth ― that the star’s parents feared she might be suicidal at the time ― would have been all the more surprising. Apparently, though, the excerpt was just the beginning of the story! The book delves into Demi’s multiple stays in rehab, the start of her body image issues (bullies at school, by the way), and her rapidly worsening substance abuse problems at the time. According to Dianna, Demi was regularly drinking, smoking weed, taking Adderall, and using cocaine when she entered treatment the first time around.